Team ILBC in World Robot Olympiad 2018! 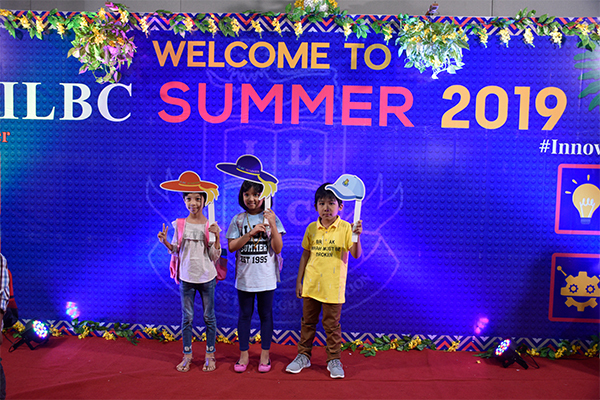 I am happy to introduce our ILBC website to you and to all readers, who are interested in education. As we equip our children with the essential knowledge and skills to thrive in life, we would like to share with you some information about our school. Browsing through the site you will learn more about us: our mission, our history, the different branches across the country, our organization, the facilities we provide, our calendar year, the curriculum we have developed for our primary and secondary levels, our admission policy, and employment opportunities with us. We have also included a photo gallery where you will find a wide range of co-curricular as well as extra-curricular activities done over the year. We are proud of our school and our achievements over the years. And should you need more information, you are most welcome to contact us. in your photo caption. We hope you had a great time and thank you for joining us! 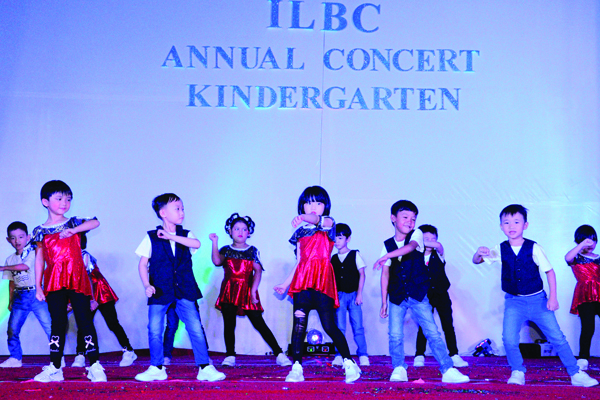 ILBC Arts & Science Fair 2019 was held on ILBC Gymnasium yesterday. Everyone is allowed to join this fair for free. 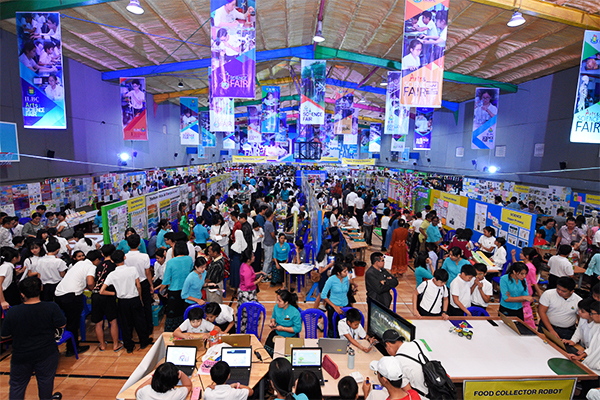 Our KG to Secondary students and their respective teachers exhibited their creations concerning with Myanmarsar, English, Mathematics, History, Geography, Science, Chemistry, Biology, Physics, Fine Arts, Music, Information Technology, Robotics and Physical Education fields.